During the Summer of 2011 we learned that the Diamond Lake District of the Umpqua National Forest is once again attempting to log some of largest remaining tracts of ancient forests in the North Umpqua watershed as well as inside the 2,000+ acre Dread and Terror uninventoried roadless area. At 1,400 acres the Loafer timber sale literally borders the Dread Terror Trail, and the designated Wild and Scenic North Umpqua River. This area is also surrounded by 3 separate Wilderness Areas, Mt. Thielsen, Boulder Creek, and Rogue Umpqua Divide WIlderness as well as the Oregon Cascades National Primitive Recreation Area.The Umpqua hot springs and Wild North Umpqua Trailhead are all within 3 miles of the Dread and Terror roadless area. The logging extraction proposal is called the Loafer Project, after the Loafer Creek drainage. The Umpqua National Forest is trying to make the argument that logging needs to be done in native and pristine wild forest to restore natural ecosystem function and reduce fire fuels. The Loafer project is projected to produce 30 million board feet of dead tree fiber. Go to this Umpqua National Forest Service link http://www.fs.usda.gov/projects/umpqua/landmanagement/projects for the Loafer Environmental Assessment, as well as other details and maps. Loafer is Back! May 19th 2015 Update. In April 2014 Supervisor Alice Carlton Withdrew the Decision of May 2013 to implement the Loafer Timber Sale Project. 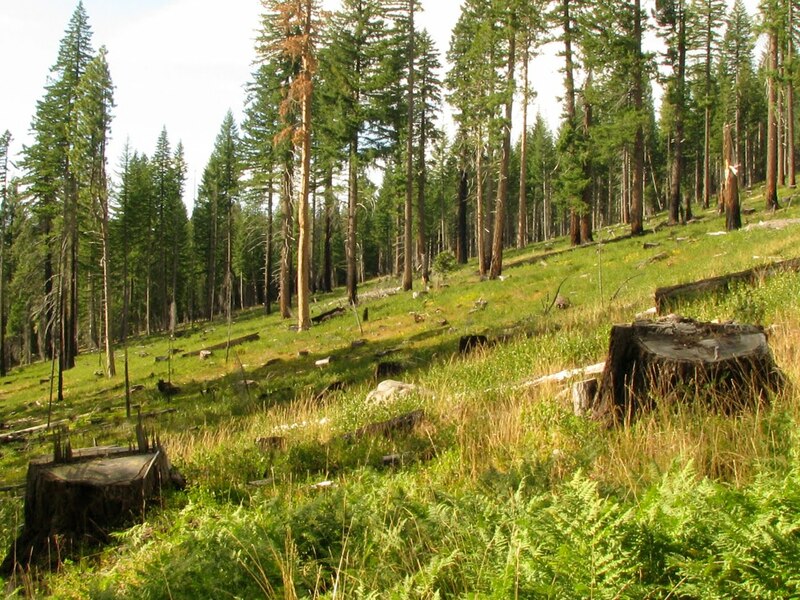 However, without any notification to Eco Advocates NW who appealed the original decision, the Umpqua National Forest has sprung the Loafer timber sale project upon us. They stated that new red tree vole surveys were done in 2014 (by whom?) and that only one active red tree vole nest was found. However, aside from 10 acres set aside for the one active red tee vole nest not much has changed. They are still planning to log nearly 1,400 acres (they call it "thinning" to bamboozle the public and get the Oregon NGOs to go along with it) to produce 30 million board feet of dead tree fiber. Attached below is the Draft Finding of No Significant Impact Record of Decision issued By Alice Carlton Supervisor of the Umpqua National Forest. Update as of September 2013. On March 13th 2013 the Umpqua National Forest released the Loafer Project Environmental Assessment. This was your final chance to submit public comments regarding the Loafer Project. In May of 2013 the Umpqua Forest Supervisor Alice Carlton made a Final Record of Decison. This initiates the Appeal phase as well as auction phase for the Loafer timber sale. We subsequently filed an Appeal and in August 2013 our appeal was Denied by the Forest Service Region 6 office in Portland, Oregon. Since then we have been pursuing the avenue of litigation. 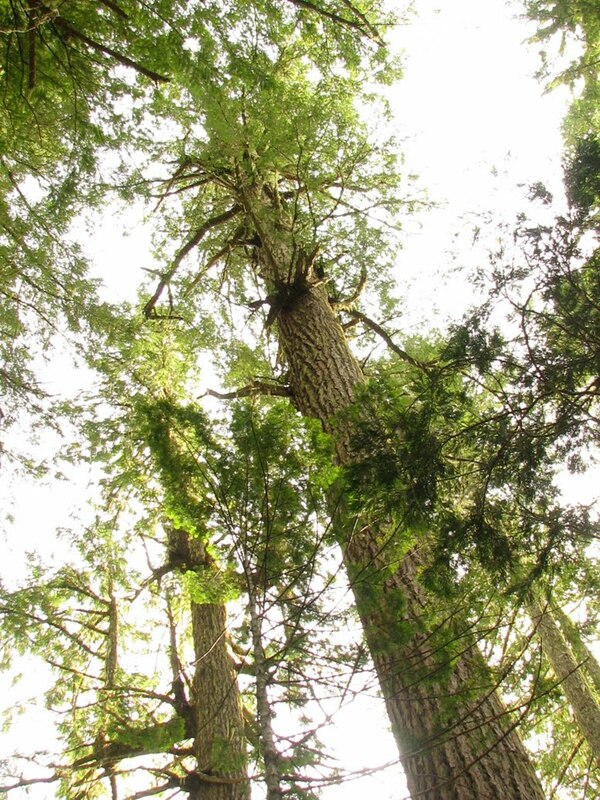 The Umpqua National Forest has been attempting to clearcut and/or log this 2,000 acre roadless stand of ancient forest for at least two (2) decades and again and again they have been turned back by lawsuits and public controversy. However, the Forest Service has this inclination to try to get away with breaking the law and the public's will again and again in the hopes that no one is watching them. In their attempt to avoid complying with environmental laws and the Northwest Forest Plan the Umpqua National Forest has attempting to avoid surveying for the red tree vole which is a protected species under Northwest Forest Plan's (NWFP) Survey and Manage provisions. Each active red tree vole nest could get 10 acres of protection. Allegedly preliminary ground surveys were done in the Summer of 2011. We have been told by the Diamond Lake Wildlife Biologist that not one single tree in the entire Loafer Project area was climbed or surveyed after the ground surveys were completed. I recently walked about 20 acres of about 300 acres of other proposed units ( Units 026, 015, 035) and found dozens of trees that are at least 300-600 years old that had broken tops, cavities, and very large limbs that could easily support red tree vole nests (see picture below for hard evidence not just my word). Surely if I could find dozens of ancient trees in a brief walk through the proposed units surely there must be scores more that should be marked for climbing. Here is a picture of the structure of ancient trees (300-500 years old) that could support red tree voles nests. Note that broken top trees with cavities create the best nesting habitat for red tree voles. and Alice Carlton, Forest Supervisor Umpqua National Forest at 2900 NW Stewart Parkway. Roseburg, OR 97471. Email: acarlton@fs.fed.us or (541) 957-3200 and ask them to drop these ancient forest timber sales and perform the red tree vole surveys to the required protocols to meet NWFP Survey and Manage guidelines. Pictured below is a unit of the Jigsaw timber sale taken in 2011. This ancient forest was logged in 2004-05. The Diamond Lake District of the Umpqua National Forest also called this a "fire fuels reduction project". These trees (now stumps) were upwards of 250 years old. Sure looks like a clearcut does it not! These trees could have stood at least another 300-500 years, like many 600-700 year old trees less than a half mile away also pictured below.